Compressed air is utilized throughout every industry and many commercial settings. While primarily used as a motive force, compressed air serves as a utility in many applications in the oil and gas, chemical and petrochemical, nuclear power, food, pharmaceutical, and automotive industries. 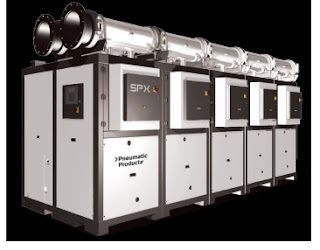 The presence and use of compressed air across multiple industries is so essential, its importance is comparable to utilities like electricity, gas, and water. In the control of fluid processes, compresses air facilitates operation and control of valves and other instruments. Dry air, with a sufficiently depressed dew point, can ensure process materials and equipment stay free of moisture and its associated impediments to smooth operation. The use of compressed air as either a motive force or a utility imparts minimum requirements on its quality or constituents. Confounding substances, such as particulates, water, and oil, may be entrained or contained in a compressed air stream. 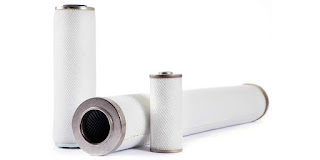 Various methods of filtration and moisture removal may be necessary to condition or process the compressed air in order to deliver consistent quality. The advantages of using compressed air as a motive force in industrial settings are more numerous than appropriate for listing here, but consider that tools driven by compressed air can be more compact, lower weight and less prone to overheating than electrically driven tools. Air driven devices tend to have reduced parts count and require little maintenance, whether tools, valve actuators, pistons, or other machines. Compressed air driven devices can be fashioned to amplify the power of an electrical signal, enabling a simpler means of powering some types of loads. Compressed air, by its nature, presents no electrical hazards to the workplace. Whenever air driven devices are utilized, attention must be given to compressed air production. The pressure, maximum flow rate demand, and compressed air quality must meet the process or operation requirements. Share your compressed air system challenges with specialists, leveraging your own knowledge and experience with their product application expertise to develop effective solutions. Compressed air systems are, for many industrial installations, the lifeblood energy source. Keeping the system free of unwanted particulates, oil, moisture, and other harmful contaminates is a key step in maintaining full operational capacity and conserving energy. Instruments, tools, and equipment that utilize the compressed air will perform better and longer with a cleaner air supply. 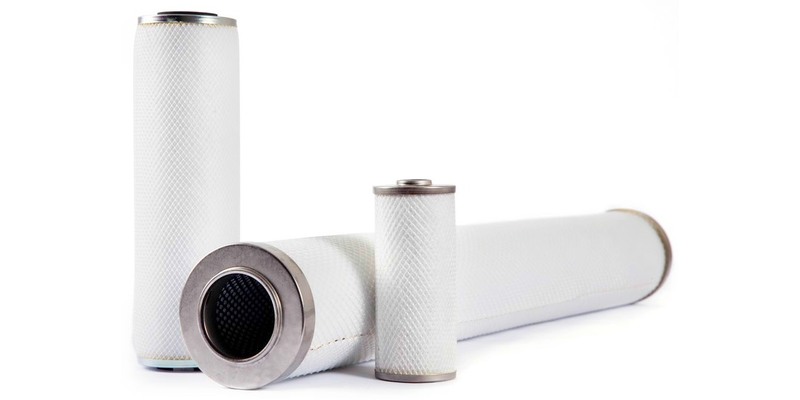 Coalescing filters are designed to remove liquid aerosols from compressed air or gas streams. Locating the filters upstream of air dryers will provide a processing step that intercepts liquid aerosols and brings them together (coalesce) into larger droplets that migrate to the bottom of the filter housing and are removed by draining. The purpose of locating the coalescing filter upstream of the air dryer is to remove liquids the dryer is unable to remove. 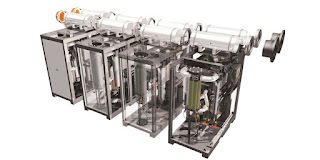 Some desirable criteria for coalescing filters include low penetration of oil and low saturated pressure drop. Increased pressure drop will require proportional increases in energy to maintain rated system air flow. Along with moisture, inlet air can contain a range of particulates. Filter media that is designed and constructed to trap and retain larger amounts of particulate matter can be beneficial because the time between filter media changes is extended. 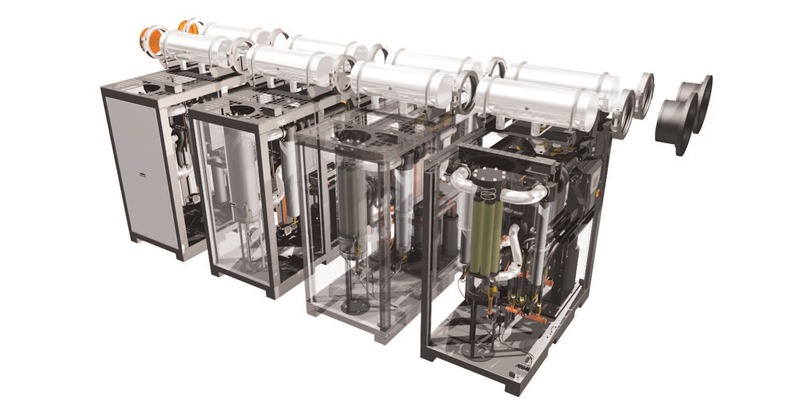 Effective compressed air system design requires the inclusion of properly configured and sized filtration components. You can learn more about coalescing filters with a review of the document included below. It includes some quantitative means of rating filter performance and efficiency. Share your compressed air or gas processing challenges with product specialists and combine your process knowledge with their product application expertise to develop the best solutions.